94 RP Points. Very good priced! We have worldwide delivery. You will find more information below. 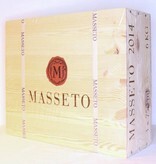 Order now the 3 bottles in the original wooden case, who is still sealed! 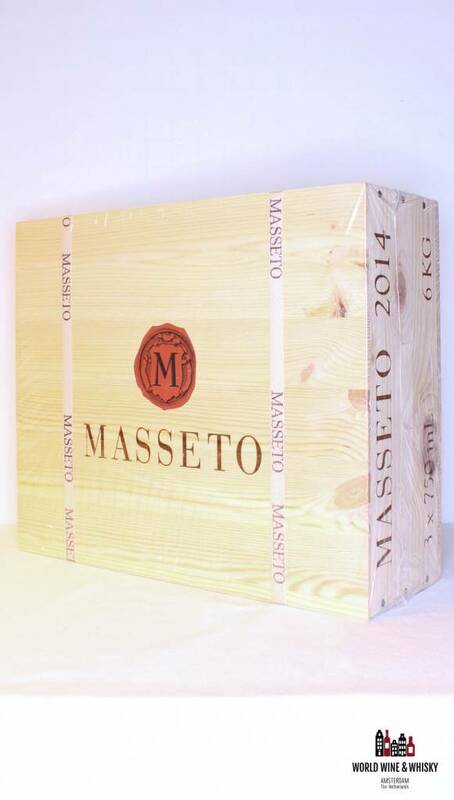 "The 2014 Masseto has developed beautifully over the past few years of its oak and bottle evolution. 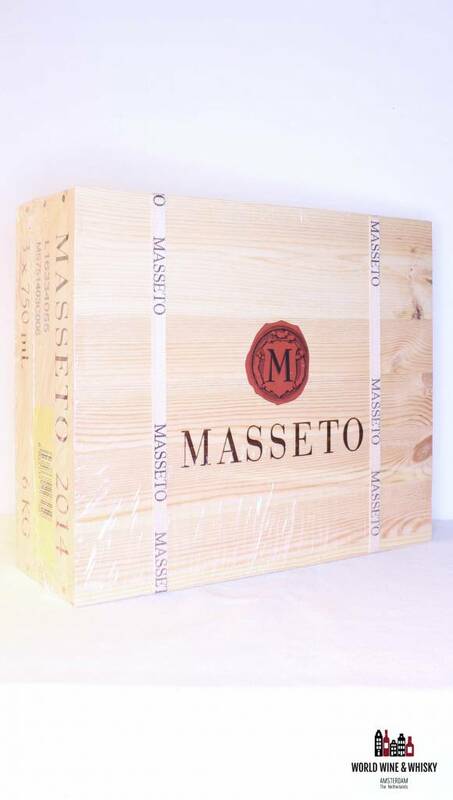 This is a very distinctive edition of the iconic Italian Merlot that delivers a silky and streamlined approach. 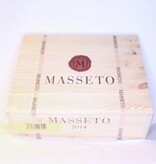 As bold and opulent as Masseto is in the warm vintages, I personally find those wines difficult to finish because the extract, concentration and intensity are so over the top. 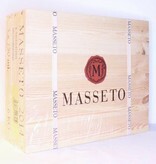 The best vintages of Masseto usually overpower any food dish you put before them. This is a subdued and downplayed expression instead. The cool summer season has shaped fresh berry notes of wild blackberry and cassis with drying mineral, tobacco, licorice and tar. There is evident sweetness here in terms of the wine's fruit flavors and its tannins, but there also is a cooling vein of acidity that makes the difference. The alcohol feels integrated and light. 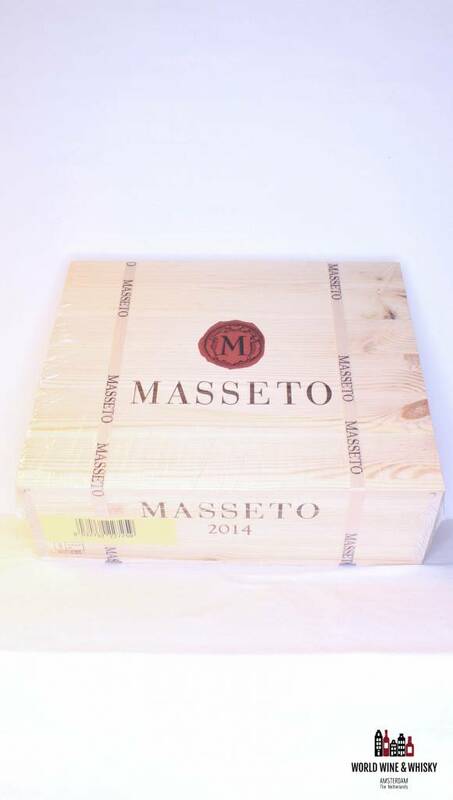 If you are hankering for a less massive and less muscular Masseto, this vintage is for you - 94 points." Reviewed by Monica Larner of Robert Parker.